There is no one on this earth, not your mother, not your doctor, not even your friends, who would tell you that you can eat less green leafy veggies and it’s OK. Leafy greens such as collards, mustard, chard, kale, and spinach are probably the best, most nutritionally dense foods you can eat. They have vitamins, essential minerals, antioxidants, and phytochemicals, which can prevent arteries from hardening. All these things combined in these vegetables can kill off the free radicals in your body, which can stop cancer cells from forming and growing. Mother Nature put almost everything on this earth to feed us or to heal us. Only man corrupts these things and has turned what should be healthy and good for us into something cancer causing and bad for us. If you want to live a longer, healthier life, take a look at the top 10 foods you must include in your diet. For some people, adding these foods can literally save your life. 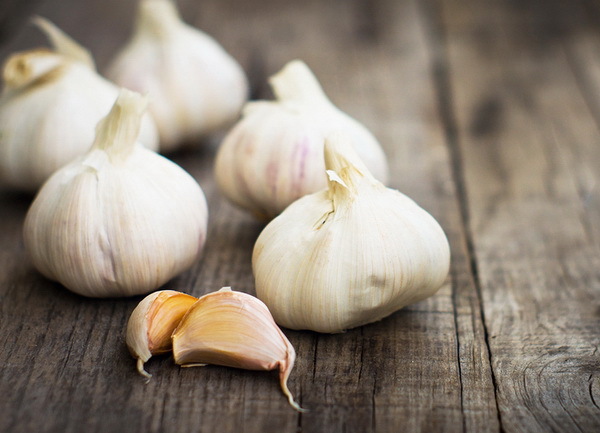 Besides tasting great and give you that kissable breath (NOT) garlic is very nutritious and has several active compounds that are great for your overall health. Numerous studies have proven that garlic has very positive effects on heart health. 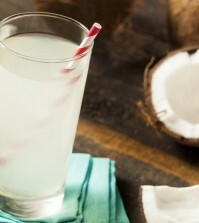 It lowers cholesterol levels and blood triglycerides (1, 2). It also lowers platelet aggregations, which means it can also reduce your risk of stroke (3, 4). Garlic has also been shown to lower blood pressure (5). Garlic is a natural antimicrobial, which means it can kill fungi and bacteria (6, 7). The alllicin in garlic has been shown in studies to kill the so called Super Bugs, MRSA, which is an antibiotic resistant type of bacteria (8). You can eat garlic fresh or take supplements if you don’t fancy the taste. Fresh garlic really is the best way to go, however. Garlic has so much to offer us, so much more than can be listed here. 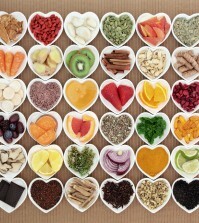 It’s been thoroughly studied and can dramatically improve heart health, so why not add some to your meals daily?